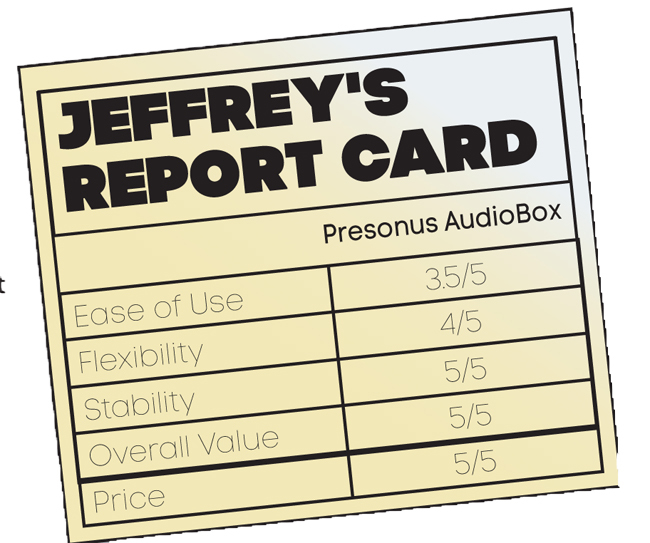 I was recently given the opportunity to try out a package product put together by Presonus, called the AudioBox Stereo Recording Kit at my church, Passion City, in Atlanta, GA. The AudioBox is promoted as “everything you need to record anywhere, anytime!” It comes with a pair of mics, a set of headphones, an AudioBox USB Interface and a copy of Presonus’ world-class DAW, Studio One v2 (Artist Version), and the target audience is the church, school venue, or group environment who wants to capture a live performance quickly and easily. This kit definitely hits the mark! The mics come with a stereo bar that facilitates a single-stand stereo-XY configuration. If you’re not familiar with that, it allows for a pair of mics to be mounted in a way that still gives you a stereo image, but from a single source point. This could be used in a few different ways: audience miking from directly in front of a performer, miking a smaller instrumental ensemble like a string quartet, or a stereo room mic setup at the back of a room to capture an event. I used them a couple of times like that, and with just minimal tweaking, was able to get a good sound from the recorded material. Certainly good enough for listening back to check parts, or capturing the live feel of a room. The mics performed equally well in this setting as well as using them individually for recording acoustic guitar, or pairing them up for a wide stereo acoustic track. I record a lot, so I have a pair of studio headphones that I’m comfortable with and use often. 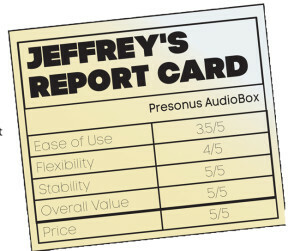 When I pulled out the Presonus phones, I was a little disappointed. They felt a little on the cheap side compared to mine, and though the fit was good and snug, they don’t give you much isolation. 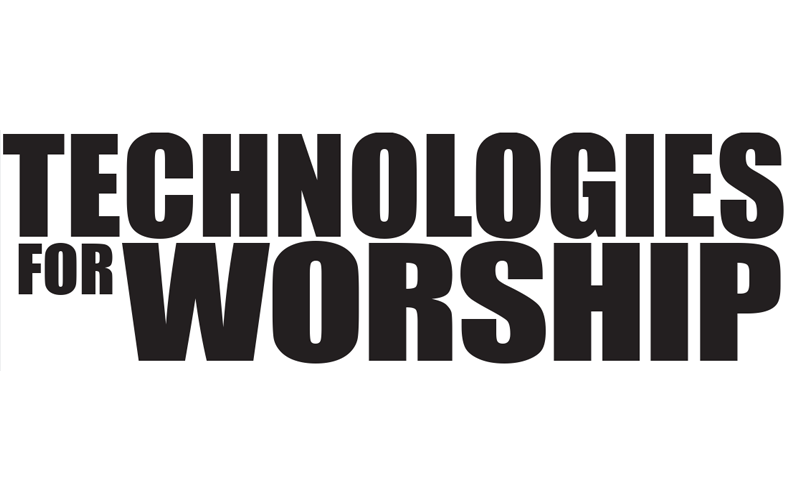 This can be good in an environment where you need to still hear what’s going on in the room (for instance, soloing up a mic in the headphones while still needing to mix the worship team). The benefit would be that you don’t get completely cut off by putting on the headphones. On the down side, if you’re in a noisy environment, they won’t do much to isolate you from that. I also noticed that the wire loop that goes over the head made a noise when it was hit – sort of like a low bell sound. Not that it might happen often, but it was distracting when it did happen. On the plus side, the response curve on these phones has to be pretty even across the spectrum. They don’t overly color the sound in any direction that I could tell. Bass was nice and punchy without taking over, and the midrange and highs were clear and crisp. 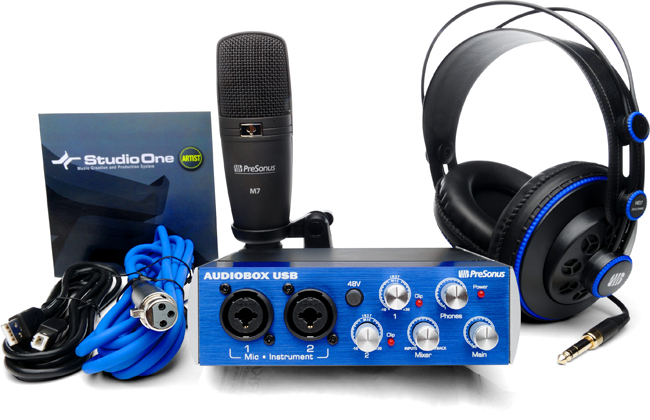 The hub of the hardware package is the Audiobox USB interface. This thing is a workhorse! Well-built, the aluminum chassis feels rugged and hardy. The interface has a 48v phantom power switch available on the front panel (very nice if you’re going back and forth between mics). The knobs seem sturdy, and it’s been carried around in a backpack many times without a problem. It’s also bus-powered, which means you could walk out into the parking lot with your mic, interface and a laptop, and record! I’ve had other USB interfaces that would drop out or cause panics, but I’ve used this one consistently without issue. The included Artist version of Studio One 2 gives you PLENTY of tools to keep you occupied! Given the context of this package, it certainly gives you enough to work with to make anything recorded with this bundle – or anything else, for that matter – come out sounding great. I’ve been using Studio One for several years now, and think it is one of the best DAW’s I’ve ever used. 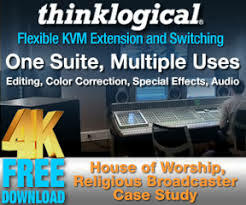 Even if you’ve never used any kind of recording software before, Studio One will get you in the door as easy as any other software and a LOT easier than most. And because it’s a full-fledged version, if you need more bells and whistles, you can upgrade without a problem. Now, if you want to do more than just capture an event, that’s where Studio One comes in very handy. For instance, you could record that string quartet playing to a click, and then have the band come in and play with that track live. Or let’s say your choir isn’t really big; you could play an accompaniment track and record them singing along, then when it comes time for the live performance, you could play back the recorded track of the choir and suddenly, your have double the choir! 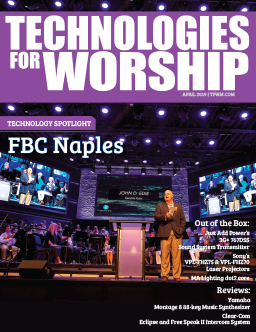 Beyond live augmentation, if you have the desire, you can make a fully-produced song or even full-length project inside Studio One and deliver it to your congregation online. So here’s my final word on the AudioBox Stereo package: if you need to record an ensemble or choir, this is a great first step to be able to do that. If you want to step into recording on a small budget and still get some excellent tools, this is a great way to get started. If you just need to add some mics and a very portable interface to your current arsenal of recording paraphernalia, this is still an excellent value.